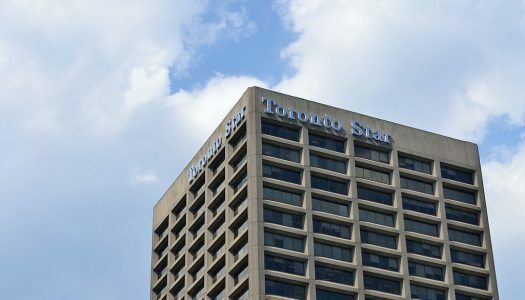 Torstar Corp. reported a loss in its latest quarter compared with a profit a year earlier as its revenue fell. 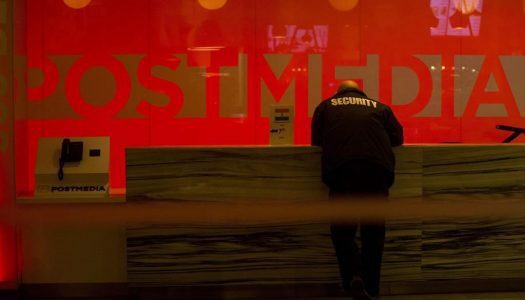 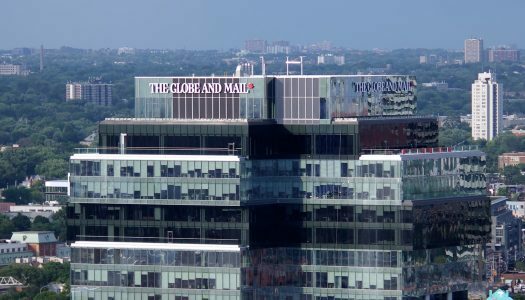 A strike appears to be looming at the Globe and Mail. 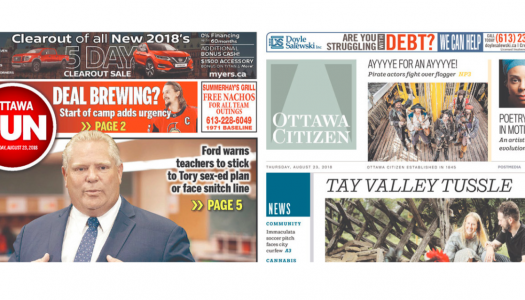 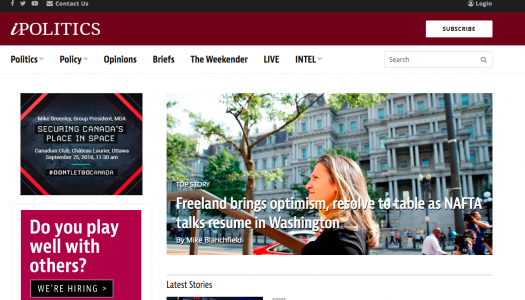 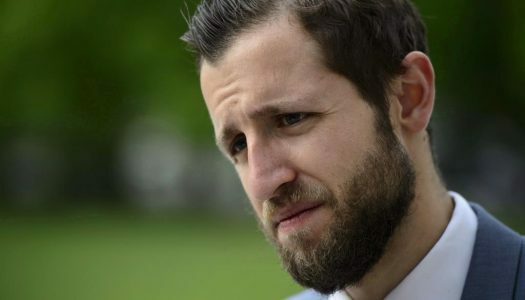 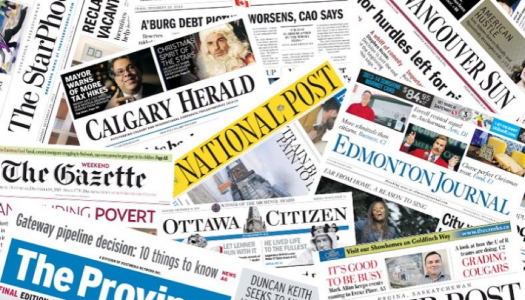 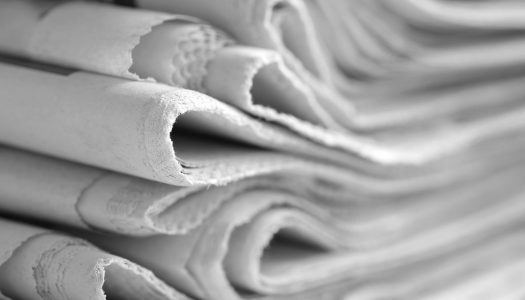 Torstar Corp. buying Ottawa-based political news website iPolitics Inc.
Read More Continue Reading Torstar Corp. buying Ottawa-based political news website iPolitics Inc.